Entries closed for the third ever Crime Watch giveaway at 5pm, and I made the random draw a few minutes ago. 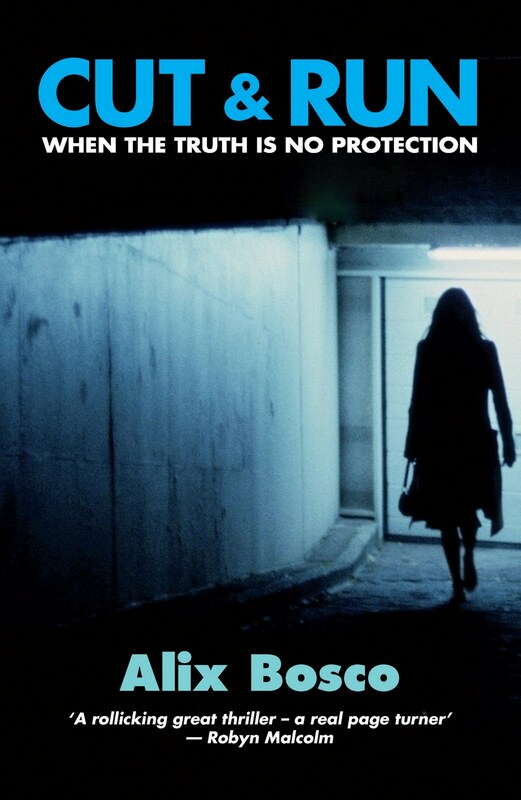 As I said last Monday, the prize for the lucky winner is a brand new copy of Alix Bosco's debut crime thriller CUT & RUN - shipped to the winner wherever they are around the world. The publisher's blurb for CUT & RUN, which is intended to be the first in a series featuring legal researcher Anna Markunas, states "When a rugby star, who began life on the city streets, is murdered in the arms of a beautiful celebrity, it seems to be an open and shut case of a drug deal gone wrong. But Anna Markunas, legal researcher for the prime suspect's defence team, begins to uncover a far more sinister truth - a truth that could destroy everything and everyone she cares about most. And could, ultimately, destroy her." You can read award-winning Kiwi crime writer Paul Thomas's review of CUT & RUN here, and my review of Alix Bosco's debut here. Congratulations to Dali, who I believe may be one of the entrants from the BTZ forums on Mark Billingham's website. I hope you enjoy the book! To everyone else, thanks so much for entering. Keep your eyes peeled for more chances to win a copy of some Kiwi crime/thriller titles. But in the meantime, feel free to go out and source some yourselves too. There's an ever-growing variety worth trying (I've just read an advance copy of an upcoming Kiwi crime fiction debut coming out in August, THE FALLEN by Ben Sanders - a 20-year old Aucklander - it's very good. More on this closer to the time).